The WDTA and Bayside Senior Competitions are coming into the last week of the season with over half of our teams being in finals contention. It’s been a great season so far and we wish the teams who will play in finals all the best of luck. Winter season is fast approaching and if you are wanting to play seniors in either WDTA or Bayside comps please contact Angelo as teams are due on March 7th to the assosiations (so we ask you to have your entries to Angelo by March 2nd). 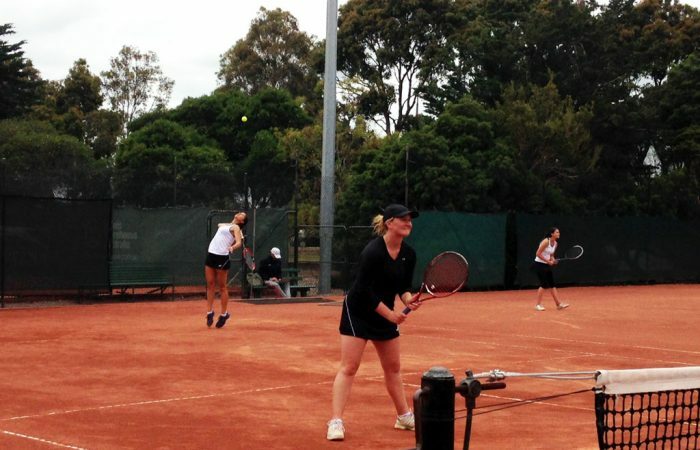 Tennis Victoria pennant teams have been nominated but we still have spots available in certain grades. Once again please contact Angelo if you have not entered but wish to do so.